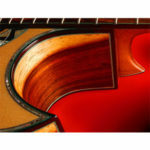 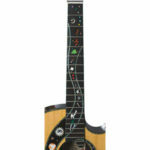 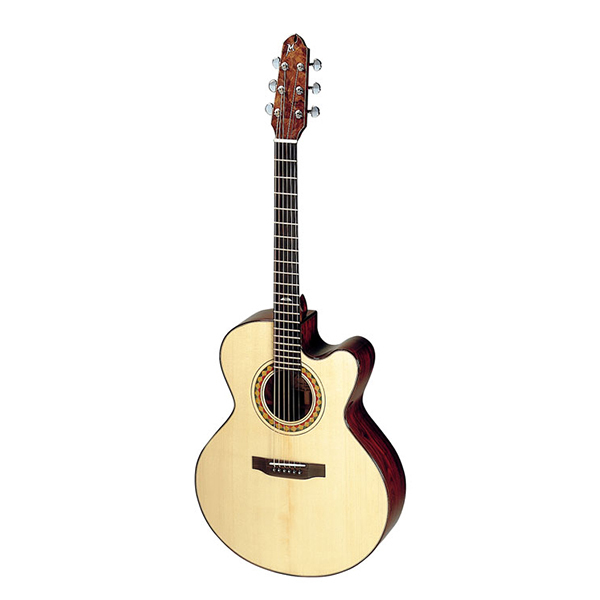 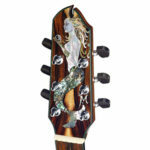 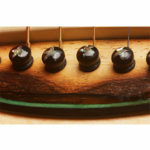 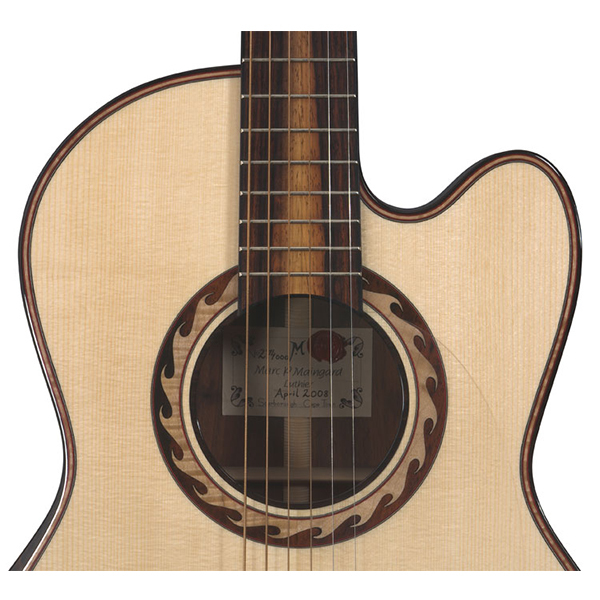 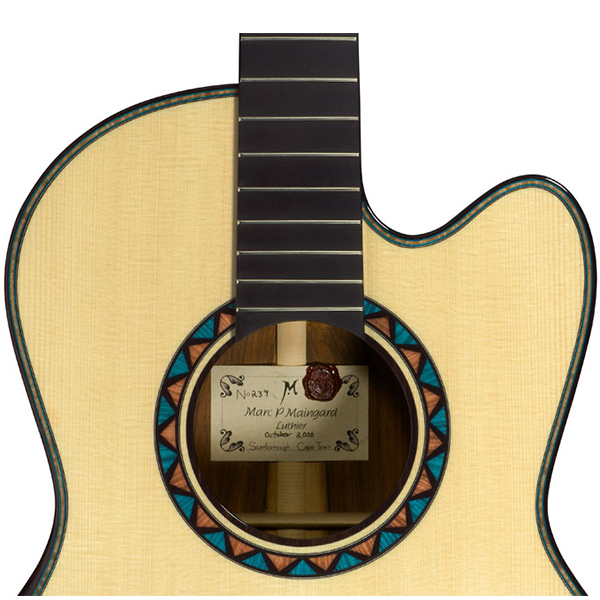 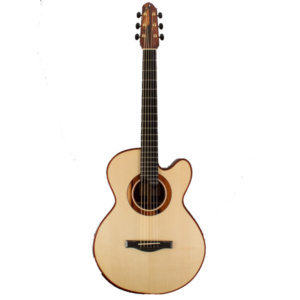 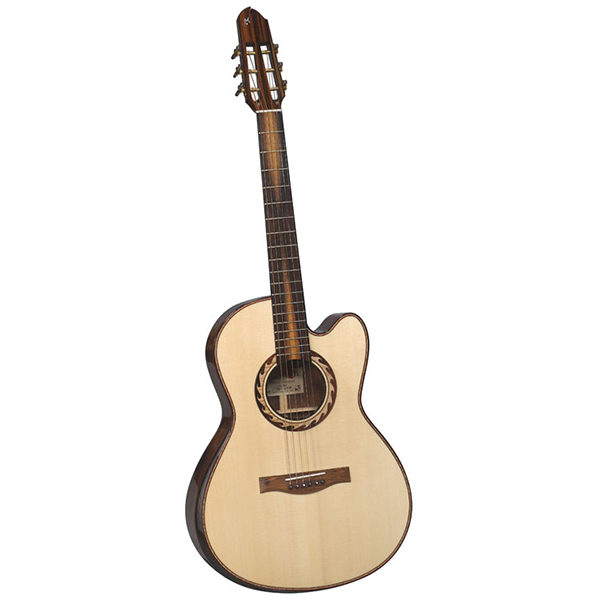 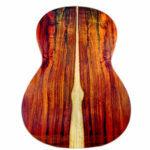 The OOO Model is 10mm (3/8 inch) narrower that the Orchestra Model Guitar. 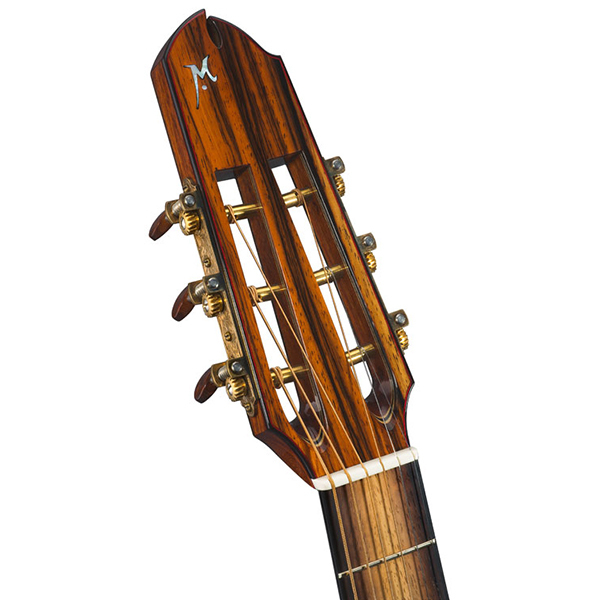 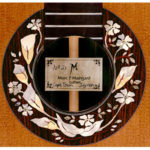 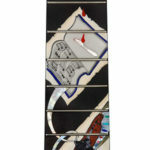 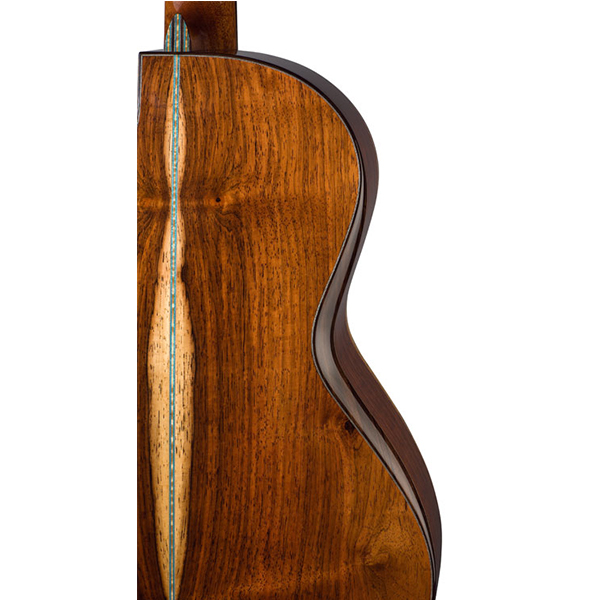 It joins the body at either the 12th or the 14th fret. 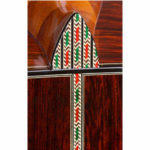 If desired, it can also feature the traditional slotted peg head. 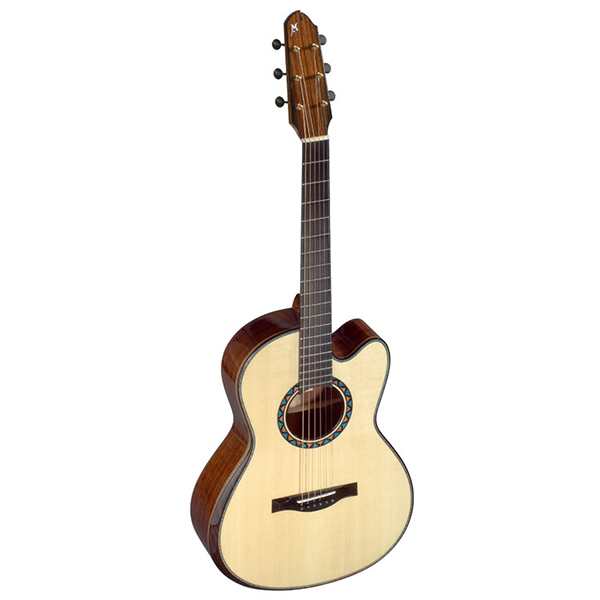 It is the favoured instrument of fingerstyle and blues players and has a smooth base resonant tone that is accentuated by the guitar’s centred bridge. 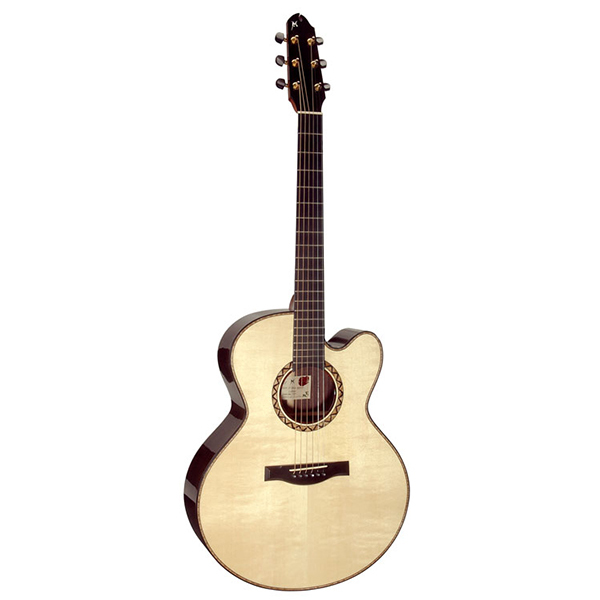 Because of its size, playability and surprisingly large voice, it is as popular as my traditional best seller, the Grand Concert Guitar.